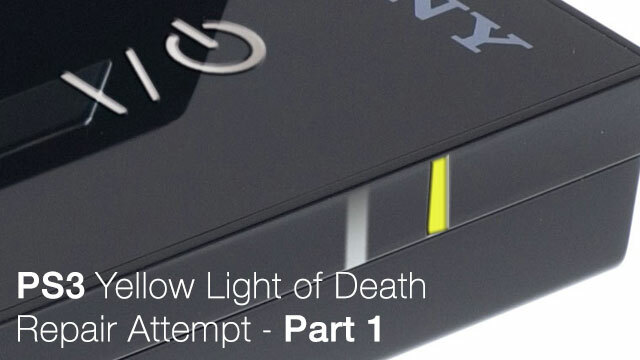 Too long didn’t read aka TLDR: Long live the fat PS3. 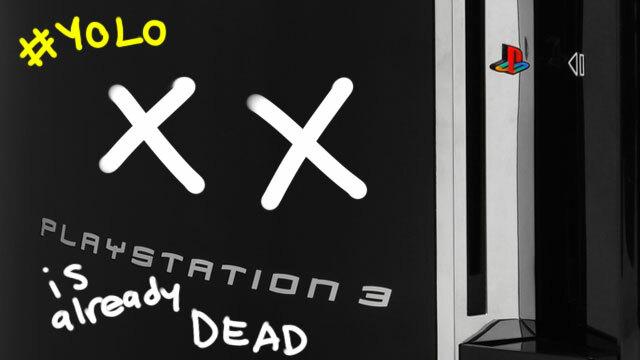 Well the PS3 is already dead. Oh you can still read Part 1 of the repair attempt through this link! I’ve been fortunate enough to try to fix the infamous YLOD (that happens on my cousin PS3. His model is the original fat model but for all the wrong timing in the world, his model is the revision where Sony arrange the fan to the left side of the console instead of the usual right side). What this mean is that the fan is not blowing directly under the CPU and GPU aka the Cell and RSX processor. As a planned obsolescence design by Sony, this lead to a really hot temperature averaging 80-95C for nearly 5 years of usage which I believe causes the solder joints for the processor to worn out badly leading to the YLOD. While Adobe have a great guide on which components affect the overall performance in After Effects (and other Adobe software), it is pretty hard to find an equivalent guide for Nuke unless you browse forum threads and process all the information (which is time consuming). 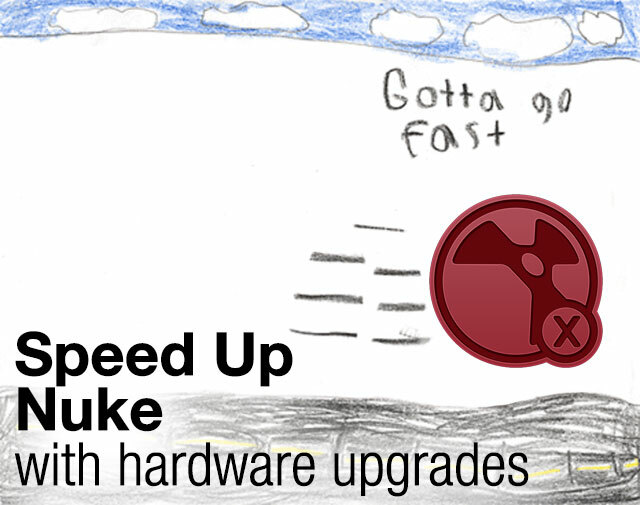 After upgrading to my current workstation back in July 2013, the overall performance in Nuke improved obviously but there are times you have a limited budget and need to know which components upgrade is value for money for the performance boost it gives.